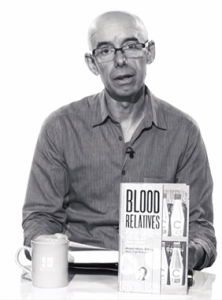 In the latest instalment of 4th Estate’s regular video series RE4DINGS, we wanted to celebrate the paperback release of Stevan Alcock’s incredible debut novel Blood Relatives. 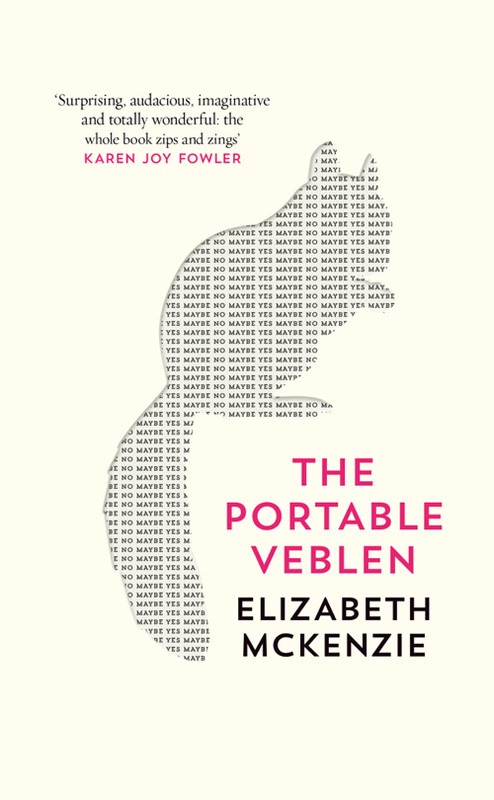 The Portable Veblen by Elizabeth McKenzie is out today, and to celebrate we’re offering a nugget sized chunk of literary goodness for your commute/night-time read/tea break. 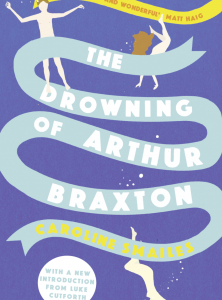 For our first cover reveal of the year, we’re delighted to share a new look reissue of The Drowning of Arthur Braxton, Caroline Smailes’s novel about a teenage boy who discovers a naked girl in a swimming pool and is plunged into a tragic romance of mythological proportions. 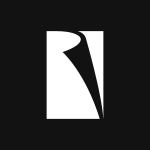 After a successful Kickstarter campaign by YouTube star Luke Cutforth to turn the book into a film , we’re hoping to introduce this dark and quirky cult hit to a whole new audience this July. 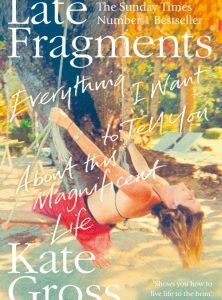 Ambitious and talented, Kate Gross worked at Number 10 Downing Street for two British Prime Ministers whilst only in her twenties. 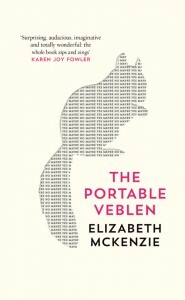 At thirty, she was CEO of a charity working with fragile democracies in Africa. She had married ‘the best looking man I’ve ever kissed’ – and given birth to twin boys in 2008. The future was bright. 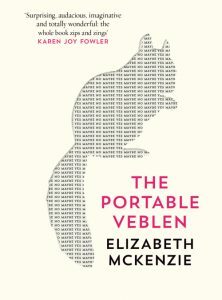 Meet Veblen: a passionate defender of the anti-consumerist views of her name-sake, the iconoclastic economist Thorstein Veblen. She’s an experienced cheerer-upper (mainly of her narcissistic, hypochondriac, controlling mother), an amateur translator of Norwegian, and a firm believer in the distinct possibility that the plucky grey squirrel following her around can understand more than it lets on.